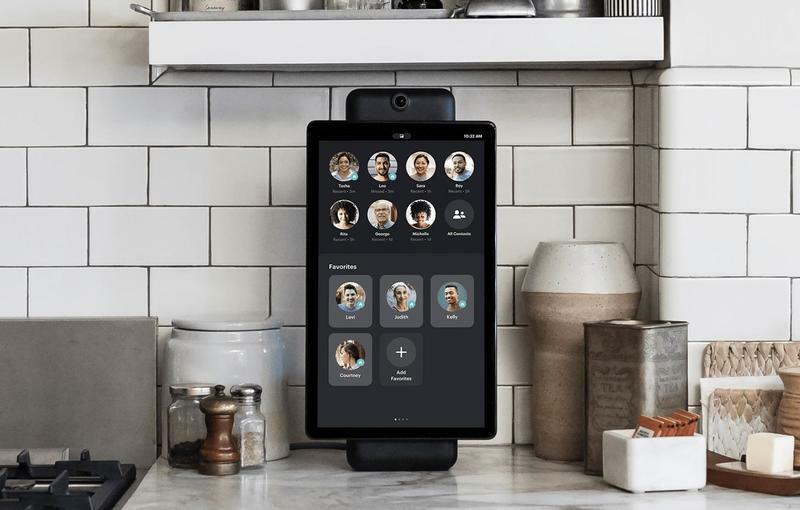 Facebook made its smart display official after many months of speculation. 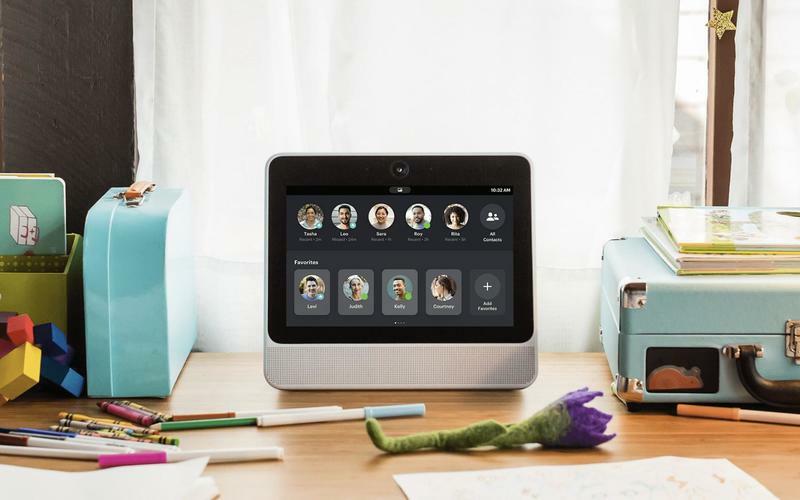 It was completed earlier this year, but the Menlo Park-based company ran into privacy concerns that delayed the Portal’s introduction. But now it’s here and ready to battle in a category dominated by one competitor and getting increasingly more crowded by another. The Portal, as you’d expect, offers a standard feature set on the outside. 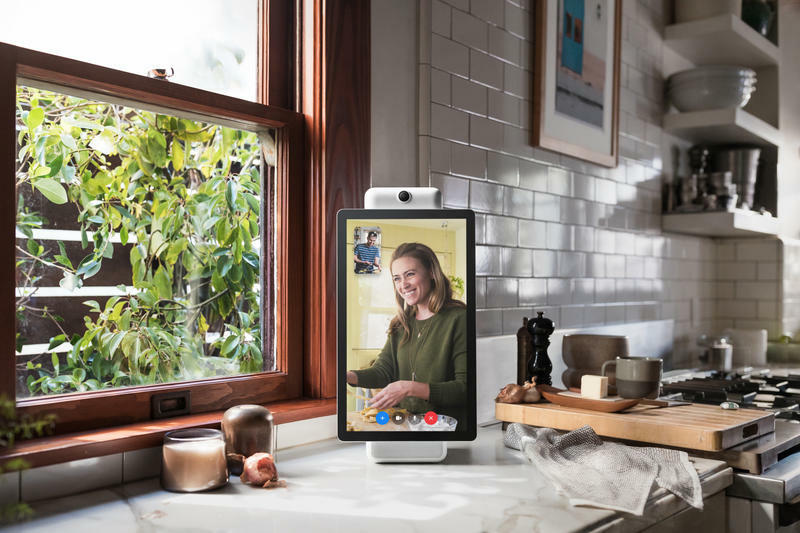 Facebook created its smart display with a 10.1- or 15.6-inch screen, a front-facing camera, and integrated speakers. 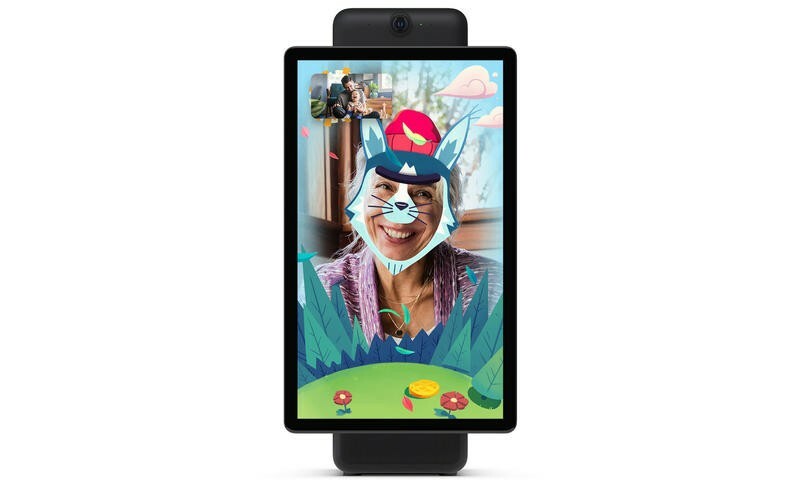 While other companies are pushing multimedia use cases, Facebook thinks the Portal should stand out for its communication advantages. It compares the experience to hanging out with family and friends. 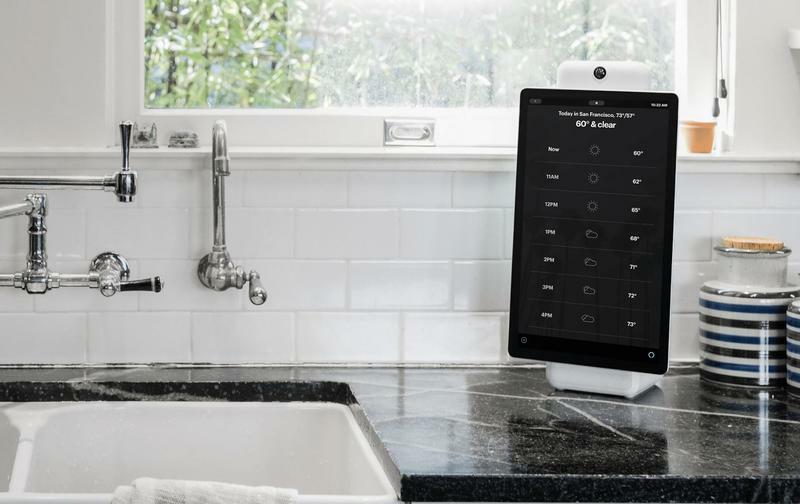 The wide-angle lens uses artificial intelligence to enable Smart Camera and Smart Sound. On the software side, these capabilities automatically pan to follow the person speaking and minimizes background noise. It has access to third-party services, too. 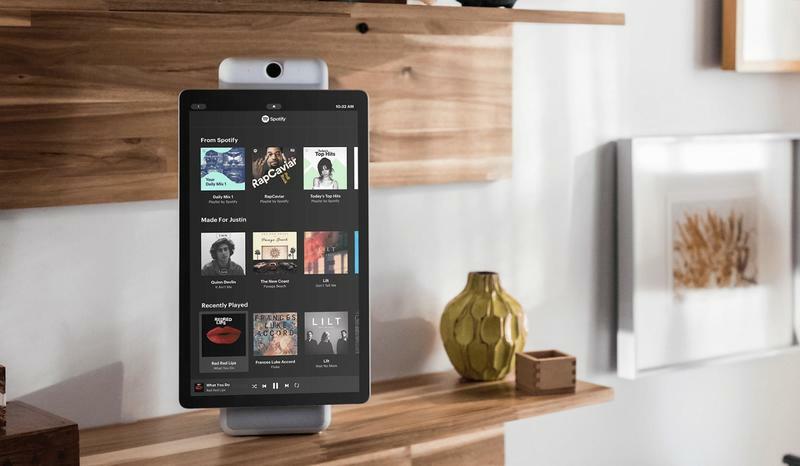 The Portal can tap into Spotify, Pandora, iHeartRadio, Facebook Watch, Food Network, and Newsy. In the near future, additional services are slated to join the platform. To no surprise, it links to Facebook and Facebook Messenger. Any friends on those services can be called with the Portal. Just say “Hey Portal” followed by names. Also, there’s built-in Alexa functionality so you do get a robust digital assistant to command. Facebook isn’t forcing its own digital assistant on us yet. As for pricing, the Portal family isn’t too cheap. It costs more than most smart displays that are already available. The 10.1-inch model will set you back $199 while the 15.6-inch model comes in at $349. 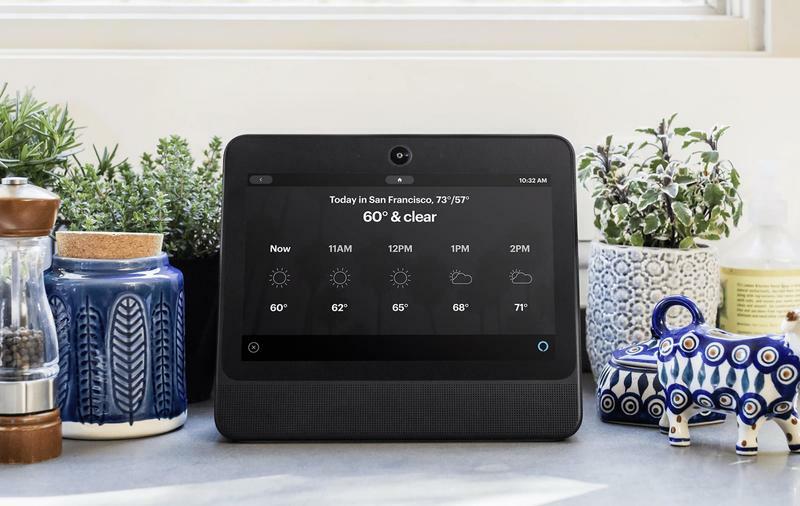 Maybe that seems alright at a glance, but Alexa- and Google Assistant-powered alternatives are capable of doing a whole lot more than what a Portal can. Facebook’s running a special promotion on the Portal in which a two-unit bundle has $100 knocked from the total price. It’s up for pre-order today, and the Portal gets delivered in the U.S. on Monday, November 12. Both color options are still in stock. 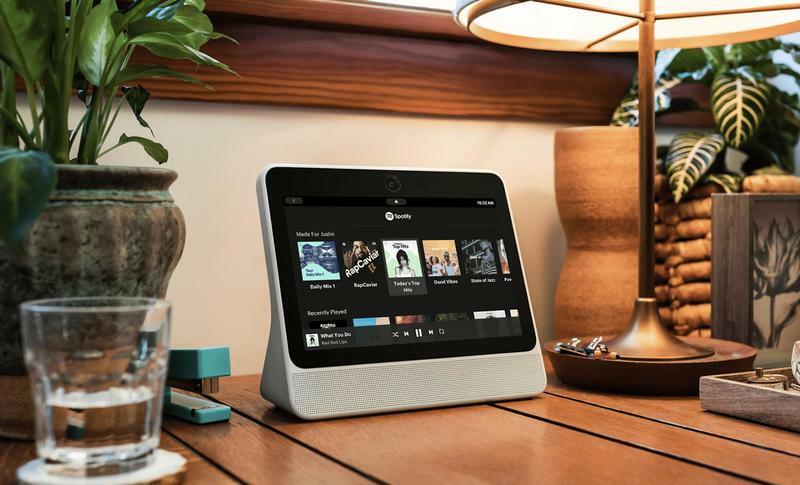 Just head over to the dedicated online store to pull the trigger on a Facebook-made smart display.